Darcy Fowers portrays the character of Lori about seven minutes into the ninth episode of Entourage’s sixth season. 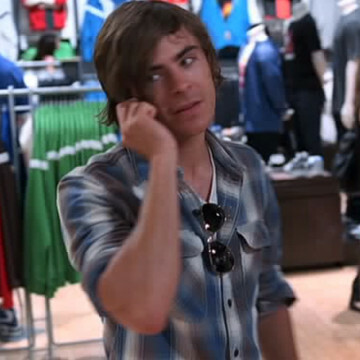 Lori shops with her daughter at a Los Angeles department store and requests an autograph from actor Zac Efron during her only scene in the episode. Darcy can also be seen in a 2002 episode of Malcolm in the Middle and playing the part of Miranda Weatherby alongside The Walking Dead’s Norman Reedus in the 2009 direct-to-video horror film Messengers 2: The Scarecrow.